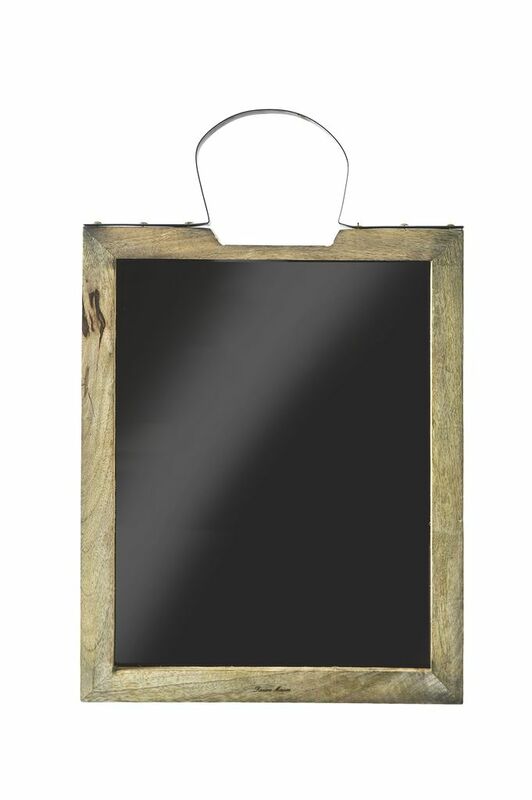 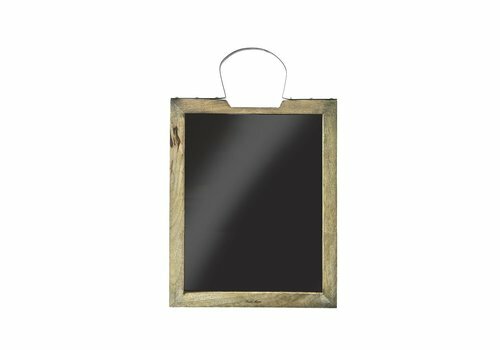 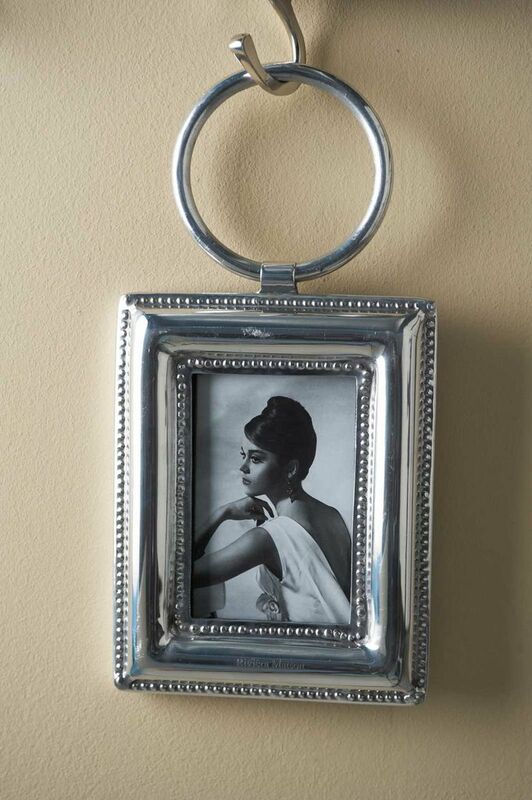 Store and display your memories with the gorgeous Benirras Photo Frame 13x18. 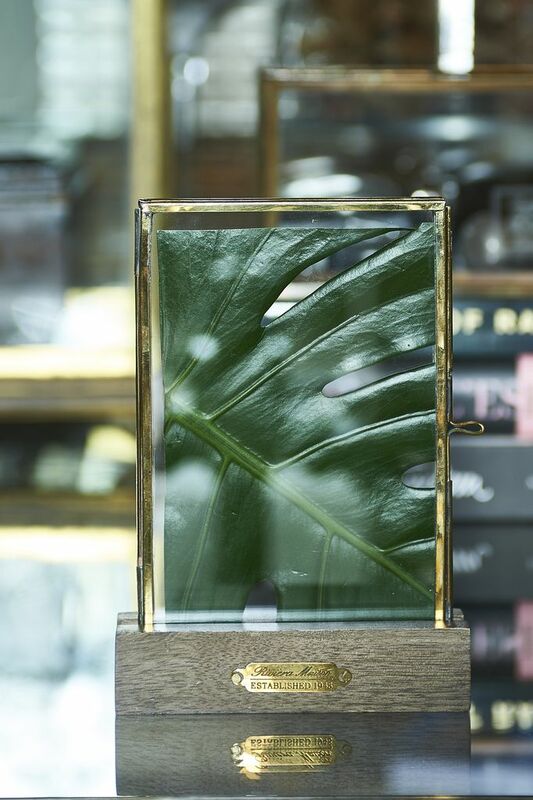 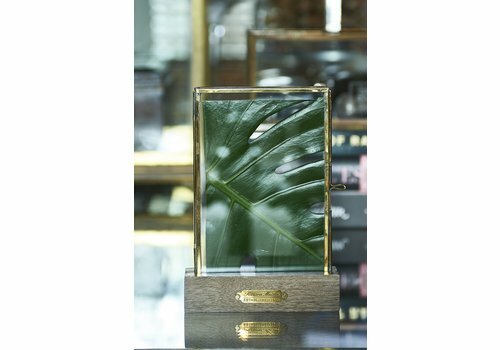 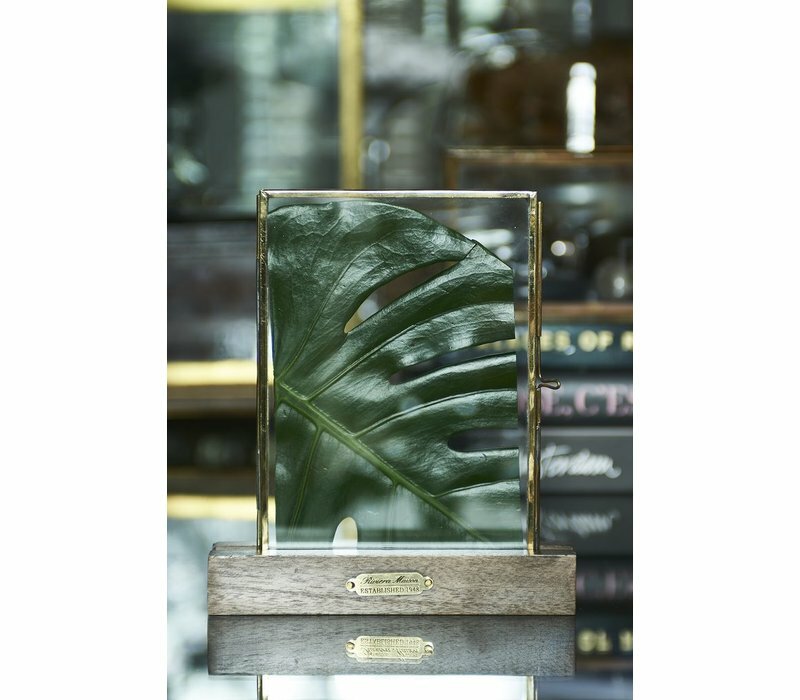 The golden frame stands in a mango wooden block with the Riviera Maison logo on the front. 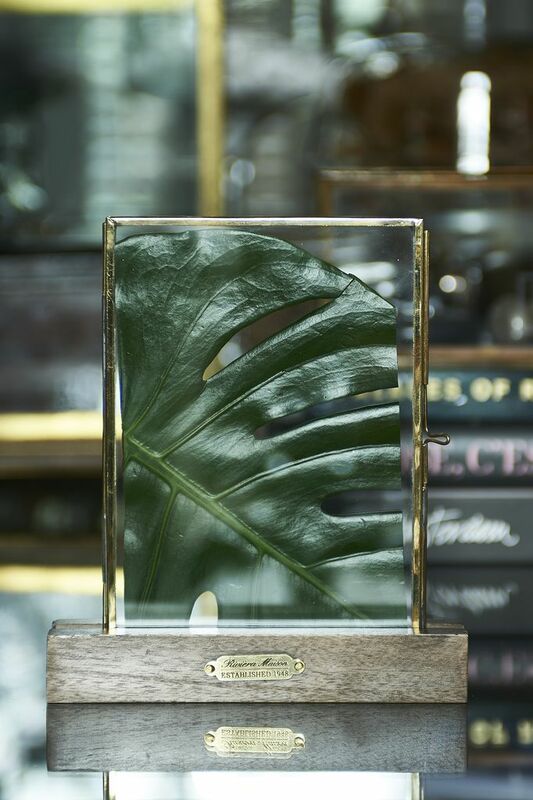 20cm width, 3cm depth, 15cm height.